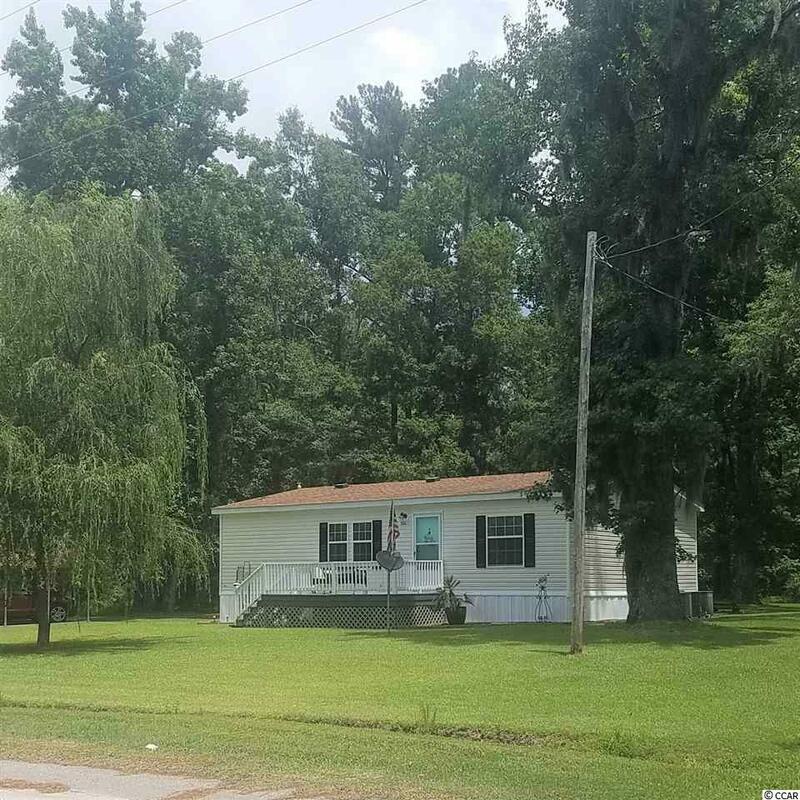 Enjoy country life in this custom-designed 2012 model with 2 bedrooms and 2 bathrooms and it’s perfectly located just minutes from downtown Conway. This energy efficient home features sheetrock walls, extra insulation in walls and attic, Wind Zone 3 insulated windows, upgraded vinyl, 30 year shingles, HVAC ductwork run through the attic and a whole house fan. This well-maintained home has many upgrades inside too…upgraded soft close cabinets, granite countertops, upgraded lighting, crown molding, Hunter ceiling fans, stone kitchen sink, faucets, plant shelves,stainless steel refrigerator, stove and microwave. All appliances, including the HE washer and dryer convey. The spacious master bedroom has a walk-in closet and walk-in shower with a seat. There is a carport, workshop/storage building with power and one storage building that conveys as well as an additional electric panel if you choose to move this home. Plenty of outdoor space with a wooded view, this is one home you must see to appreciate!